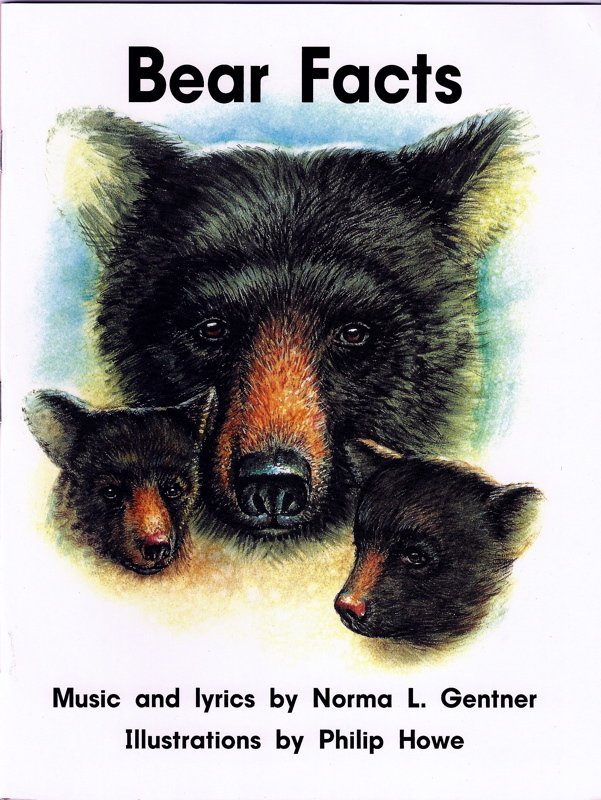 The simplistic nature of this original song and its lyrics makes Bear Facts a favorite with Pre-K , kindergarten and first grade classrooms. Its repetition invites emergent readers to join in the language experience of song, aiding in their transition to the written word. The focus of the text examines how bears interact and adapt to the changing seasons in order to survive.